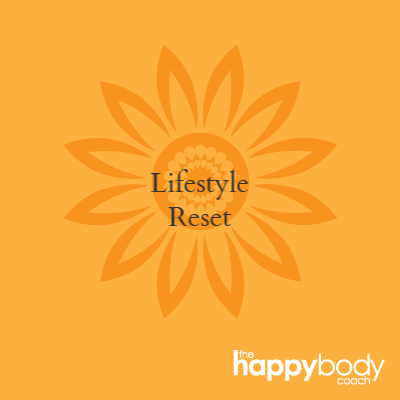 To help you find your own personal formula to achieving and maintaining a Happy Body for life. I am PASSIONATE about helping people discover their own personal best! I believe that this is a different combination of nutrition, exercise and stress management that is unique to YOU. I do not believe in gimmicks or unsustainable “diets”. 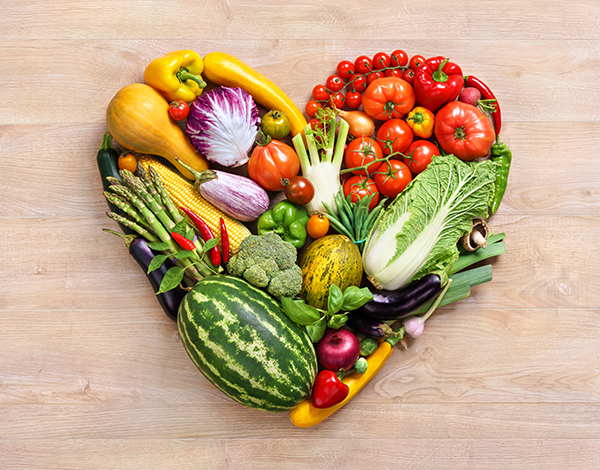 The best diet out there is the one that you will follow for the rest of your life. 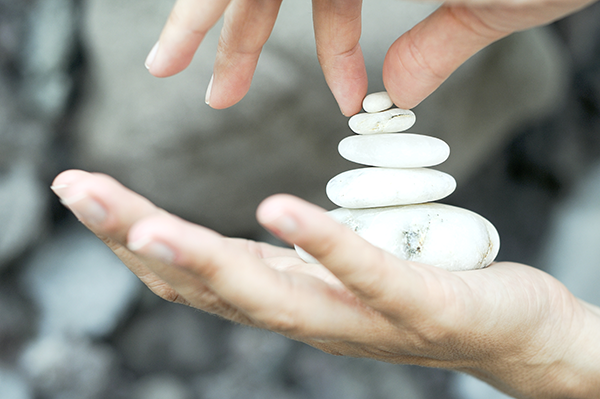 Together, we will find your path to lifelong health. Together, we will review your past attempts at fitness and nutrition, determine where you are now, and set attainable goals to get you to your desired outcome. I will be with you every step of the way to motivate, inspire, guide and mentor. 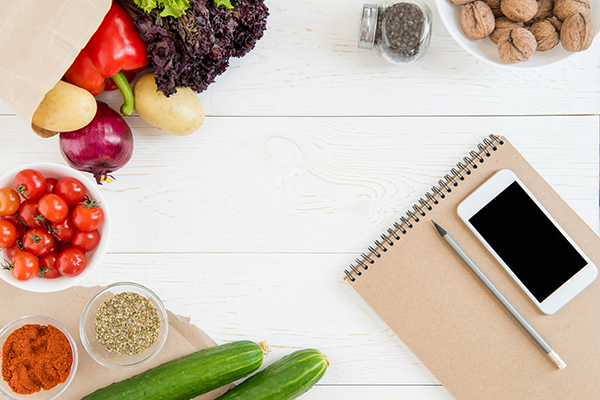 My goal is to help you make healthy changes that you can sustain for LIFE! 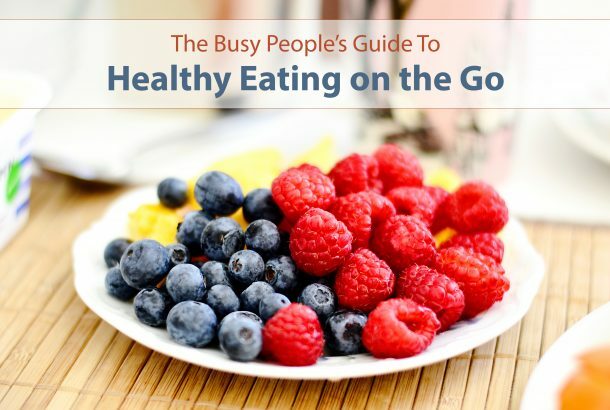 By working to implement healthy changes for you, your family also will benefit. Teaching our children how to make healthy choices and have the foundation for a healthy future is priceless. 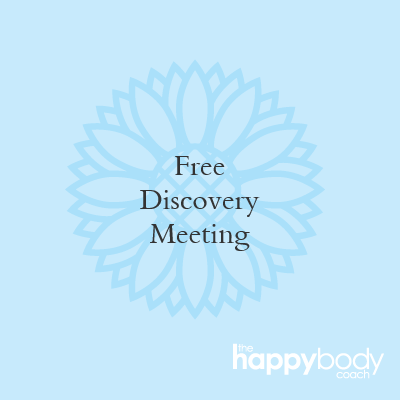 Click below now to schedule a FREE 30 minute discovery call with me and let’s get started on your path to a Happy Body!